Nationwide Copiers Ltd provide a wide range of new and used machines with many purchasing options. Please contact us for our brand new machine prices and information. Should you be looking for a photocopier machine for lease in Milton Keynes, look no further Nationwide Copiers can help! Leasing and renting is a great way for your business to save money without compromising the functionality of your new photocopier. When it comes to buying a photocopier, it can result in a number of costs with the price ranging from £1,000 to £15,000 for a unit. This is a significant cost to a business which is why we offer photocopier hire across Milton Keynes and the UK. Leasing a photocopier is a great way for businesses to save money without compromising on functionality when it comes to their new photocopier. For many businesses, purchasing a photocopier is a big expense and the prices can range in the thousands. So whether you’re looking for a long term or short term lease on a photocopier, it’s always much more cost effective to lease than purchase. Additionally when you lease from an established photocopier provider like Nationwide Copiers. Leasing a photocopier means you can spread the cost of the unit over a number of years. By leasing photocopier equipment, it means you can pay monthly or quarterly over the term, instead of paying the full cost upfront. Photocopier leasing from Nationwide Copiers is very beneficial to a number of businesses, regardless of the size, industry and turnover. 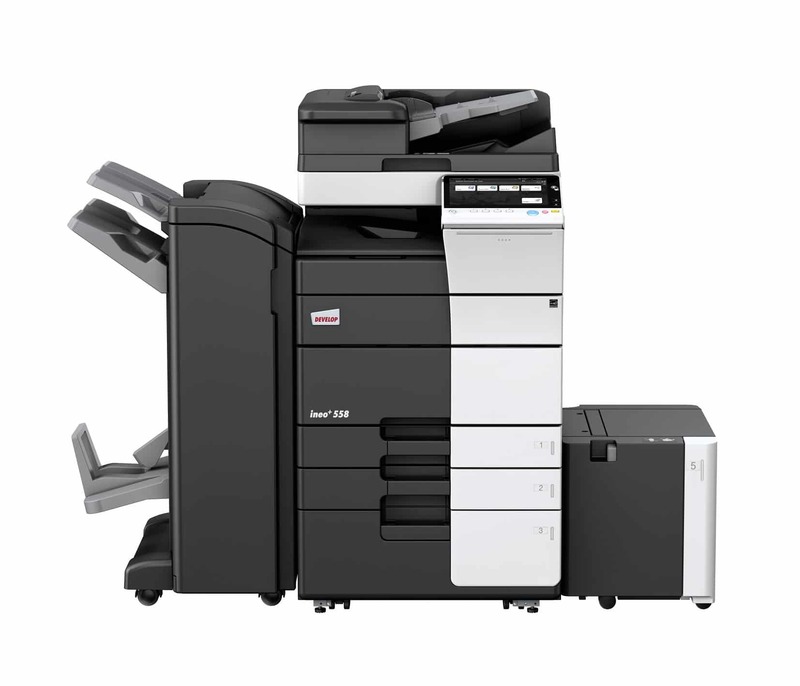 Our selection of copiers accommodates a range of customers from a variety of business sectors. Whether you require a long term or short-term photocopier lease, it can be much more cost effective to hire a photocopier than buy one outright. When you lease a photocopier machine from Nationwide Copiers in Milton Keynes, you don’t just save on the price of purchasing the system, you’ll also avoid additional costs including business tax relief on your lease. Nationwide Copiers provide a full leasing service which involves the installation, training, general photocopier maintenance, ordering toner cartridges, engineer service and the provisioning of meter readings. By leasing a high quality photo copier over 3 to 5 years, it means that businesses can afford a better model without purchasing it outright. When it comes to monthly or quarterly lending fees, they tend to be much cheaper than rental fees, which is another benefit. Leasing payment schemes may be tax deductible, supporting companies to manage cash flows, budgets and funds better. When it comes to the end of the lease, there’s the option of purchasing the photocopier or you can upgrade it for a new model. There’s also the choice to upgrade the system once you’re through the majority of your lease for a small cost. Should you be looking to lease or hire a photocopier in Milton Keynes, look no further, our team of professionals can help. You can trust you’ve come to the right place with Nationwide Copiers, we have a wealth of experience and have been providing photocopier systems to the businesses of Milton Keynes and throughout the UK for a number of years. We also provide photocopier sales services .